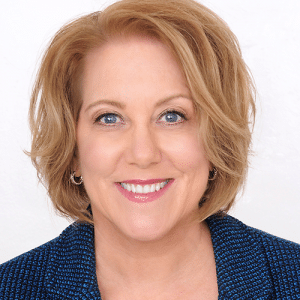 Karen Martin, award-winning corporate strategist and president of global consulting firm TKMG, is a leading authority on business performance and Lean Management. She’s also a highly rated speaker and author of multiple books, including Clarity First: How Smart Leaders and Organizations Achieve Outstanding Performance. Karen motivates organizations to develop more efficient work systems, grow their market share, solve business problems and accelerate their performance. She provides insights to improve organizational performance and inspire companies to create work environments that enable their entire workforce to excel. Listen to this week’s donothing podcast and learn about Karen’s journey to becoming a leader in corporate strategy and empowering organizations to boost their productivity and their people. This year’s retreat will be held at the pristine Shambhala Mountain Center in Red Feather Lakes, Colorado from April 15-18. Dive into the biggest leadership challenge of your life and discover the power of doing nothing. Register today!